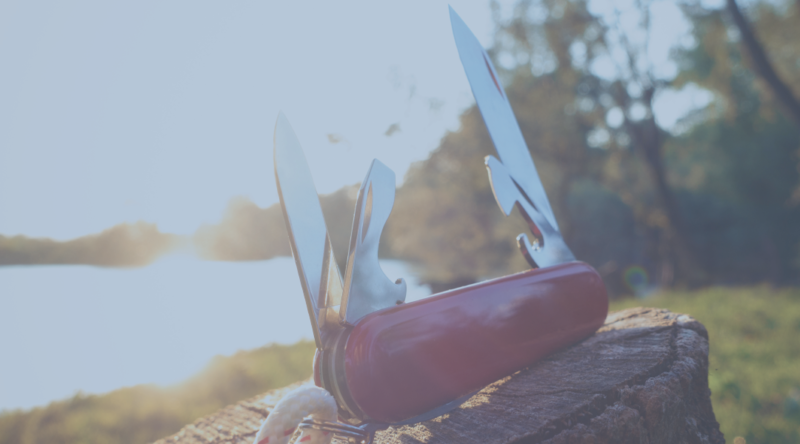 Your website’s bounce rate is like a Swiss Army tool—completely useless until you pull out what you really need. 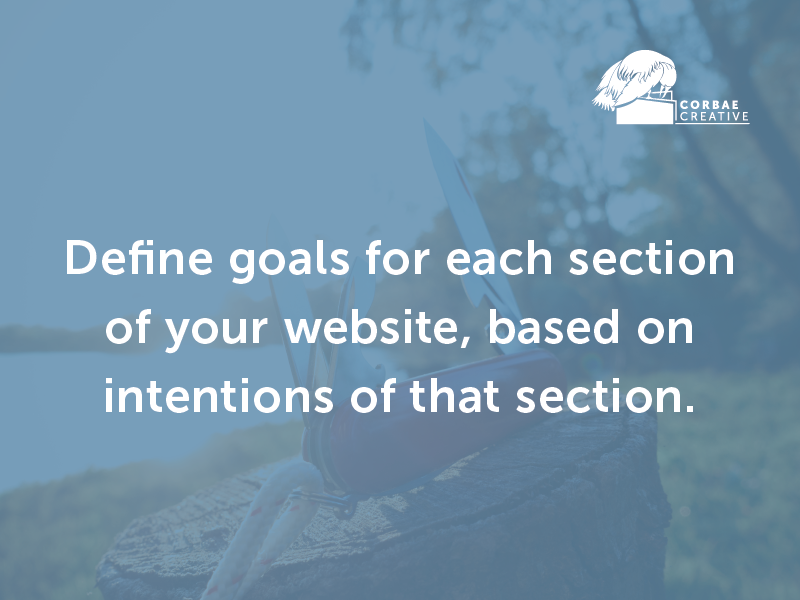 In this article we cover the Corbae Creative way of pulling out the insights needed to effectively use bounce rates for your site. Bounces are bad, then? Maybe, maybe not. Many people interpret a bounce as a sign of failure: User enters page, immediately dislikes the content, and leaves. The user could also enter a page, delight in the content, read every word, share on Facebook, bookmark for future reference, and then leave. These are two very different experiences, but Google treats both as bounces. That seems like a lot of work! In this article, let’s talk through the first step, using a hypothetical example. A medium-sized financial services company called SunClarity offers loan packages to households interested in installing solar panels, and they want to evaluate their site’s performance using Google Analytics. They have a general bounce rate of 75% but no idea if this is good or bad. Each website section provides a different service to users based on their intentions, and SunClarity defines each before making changes to their analytics. 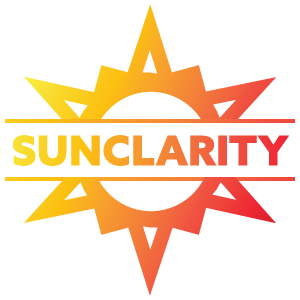 SunClarity’s two product landing pages, for example, should communicate the products’ values, link to additional information, and provide quote-request forms to users who are considering loan options. The company’s goal on these pages is to move users down the sales funnel and connect interested customers to SunClarity’s CRM. The blog, however, should attract and share content with users who are interested in learning about solar financing and industry information. SunClarity’s goal in this case is to grow regular readership, increase SEO-friendly keywords, and demonstrate thought leadership in the industry. Now that SunClarity has defined the goals and expectations of each page, the team can make prudent choices in each subsequent step and understand how bounce rates may differ across the entire site. If you’d like to follow step two of SunClarity’s bounce rate journey (Provide Clear CTAs), click to read the next article in this series.